Google made a slew of announcements targeted at Indian users yesterday on its 18th birthday. Today, the company is introducing one of its much awaited products for the Indian market like YouTube Go and other announcement about Google Allo for India. Google Play Music has finally launched in India on web and mobile. 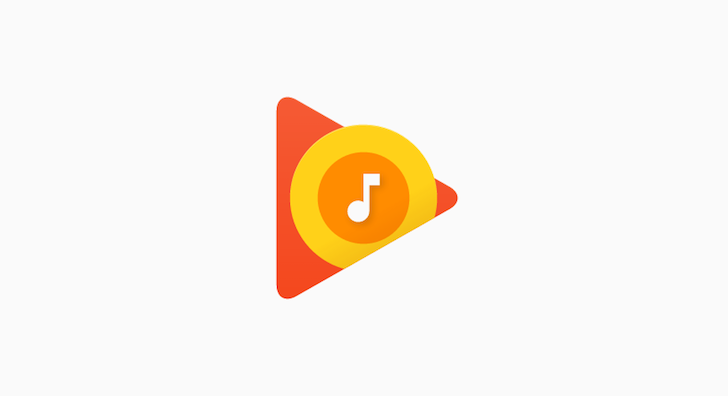 google-play-music-india Google Play Music tab will now be present on the Play Store in line of Movies, Books and Newsstand. Users can now buy songs from the Music store which has a large collection of latest and old Hindi, English and regional songs. In addition, Google Play Music All Access (the premium subscription plan) isn't available for purchase. You have the basic Home, Top Charts and New Releases up front when you open Play Music. Songs are priced at an average of Rs. 15 while albums cost about Rs. 90 – Rs. 200. This is a bit expensive when compared to Apple Music and Wynk. Moreover, users can now upload up to 50,000 songs from your collection to Play Music. The Indian music streaming space is currently dominated by Saavn, Gaana, Hungama and relatively new Wynk Music.